Matt Clawson, Houzz contributor and project consultant, warns that if homeowners “Buy new appliances now, the finish and style might not work with the new cabinets [they] planned on adding…So just be patient and focus on developing a comprehensive plan.” KBC Remodeling Services in Longmont is a local kitchen remodeling contractor that has the experience and expertise to design and execute a plan that will create the kitchen of your dreams! Vision: Start the planning process with the end in mind: ask yourself what you want your new kitchen to look like and how you want it to function differently than your current space. If your vision involves changing the floor plan, bringing on a general contractor early in the process will pay off later. Scope: The experience of a professional contractor really comes into play when outlining the scope of a remodel- they will be able to break the project into specific phases according to subcontracting needs and related selection decisions. Selections: To get an accurate estimate, it is necessary to actually select your desired appliances, countertops, cabinets, flooring and fixtures. Choosing all these selections at the beginning guarantees that each phase will complement the next one in the project. Budget: The more complex the remodel, the better it is to enlist the help of a general contractor in pricing out each stage from framing or foundation work to finishing carpentry. Preparation: Just as it is critical to ensure that the funding will be ready when needed, it is also important to prepare for the logistical inconveniences such as cooking meals without a stove. To ensure that the finished space will function well and all the elements will work together, it is critical to not make any rash decisions at the beginning of a kitchen remodel. 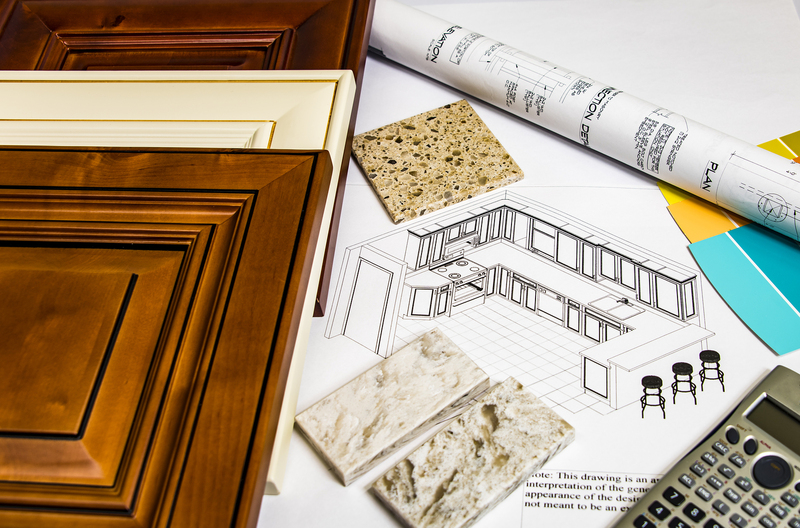 An expert kitchen remodeling contractor, like KBC Remodeling Services in Longmont, will take the time to thoroughly understand their clients expectations and develop a detailed strategy for completing the project smoothly.